Bad news for Abbott, this Christmas after a poll conducted by The Australian Institute and ReachTEL, showed that voters in Warringah, the seat of deposed Prime Minister Tony Abbott, want him to retire at the next election and support renewable energy. The poll also showed the voters in Warringah were not just moving away from Abbott but were also moving Abbott’s stance on renewable energy. 77 percent of electors in Warringah support Australia transitioning to 100% renewables by 2030, including over 70 per cent of Liberal voters. ReachTEL conducted for the TAI surveyed 743 residents across the federal electorate of Warringah during the evening of 17th December 2015. 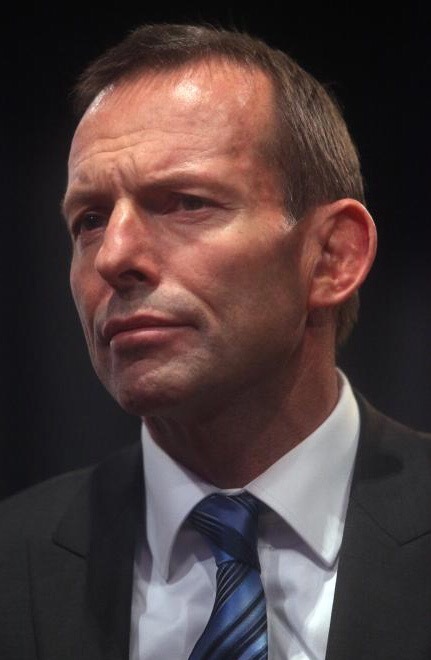 Tony Abbott is a great moral and decent politician. Malcolm Turnbull is a usurper who did not give him the three years he earned and deserved in an undemocratic vote because it did not include the Nationals who are after all part of the government. It’s an entirely different matter changing a leader in opposition to ousting a leader elected by the people who had been asked what he believed in. On the basis of that and who he is, we voted for a party that we wanted led by him.